We work with NHS trusts and private health providers to change the way they work to improve clinical outcomes and deliver productivity gains. Improving financial and operational performance, and strategic change for better quality of care and patient experience. Managing clinicians and users through challenging digital transformation projects for successful uptake. We work closely with your staff to promote the benefits of change, embedding new skills, confidence and drive into their working day. Mitigate all risks of harm to patients and avoid financial penalties by meeting the latest regulatory requirements for system validation. Re-engineering processes to deliver improved outcomes and value for money. We provide detailed knowledge transfer to give your staff the expertise and confidence to continue improvement deliverables in-house. 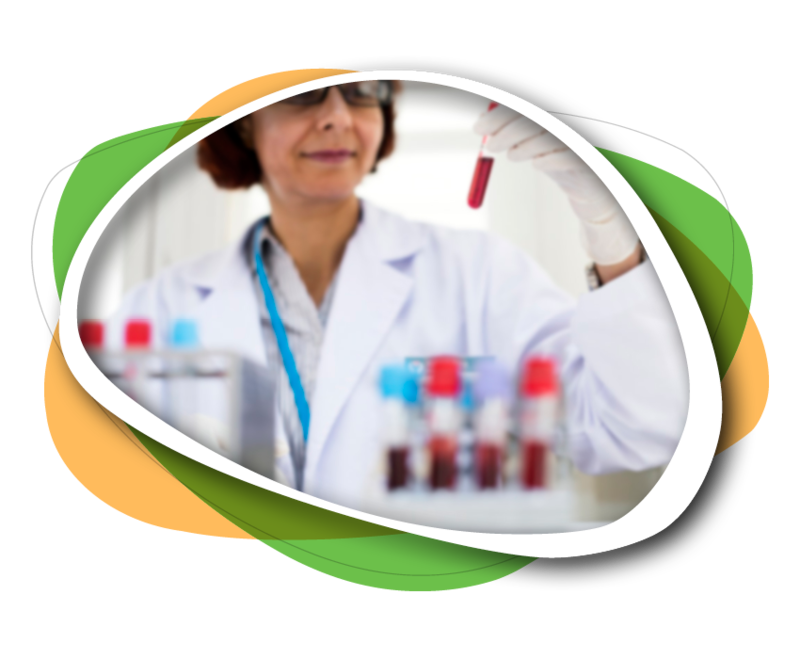 THC is considered a leading specialist in pathology transformation having been involved with the delivery of nearly 70% of the UK’s recent LIMS implementations. We offer a range of validation services from retrospective for existing systems to replacement systems, based on the GAMP5 risk-based approach following the principles of the V-model. Packages can be tailored to meet individual customer requirements from light touch guidance to full document production and testing to support in-house experience. Why proactively validate your LIMS system?